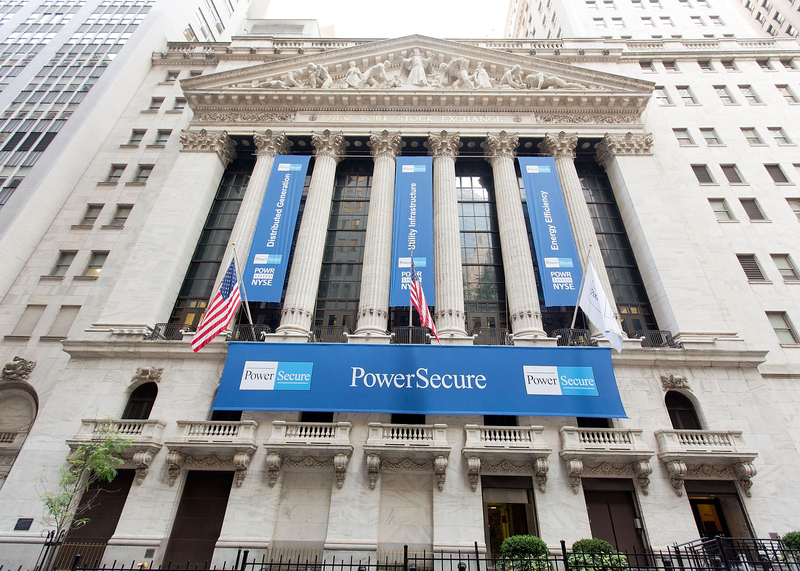 PowerSecure International Inc. participated in The Opening Bell ceremony at the New York Stock Exchange (NYSE) on August 28, as a celebration to honor the company’s common stock trading on the Exchange. Paul Hess, a director at Kegler Brown, joined members of the company’s executive leadership team and board of directors in the ringing of the Bell. 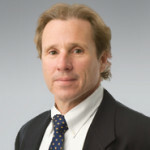 Paul has worked with the company for more than 20 years, serving as outside general counsel. He has played a critical role in securing the firm’s position as trusted advisor to PowerSecure and works closely with highly talented management team on public company, corporate governance, mergers and acquisitions, and securities matters. PowerSecure’s common stock was previously being traded on the NASDAQ Global Select Market before transferring to NYSE. Additional information about PowerSecure is available at www.powersecure.com and more information on Kegler Brown’s relationship with the company can be found here.